Back issue of the PWCPA, Inc. 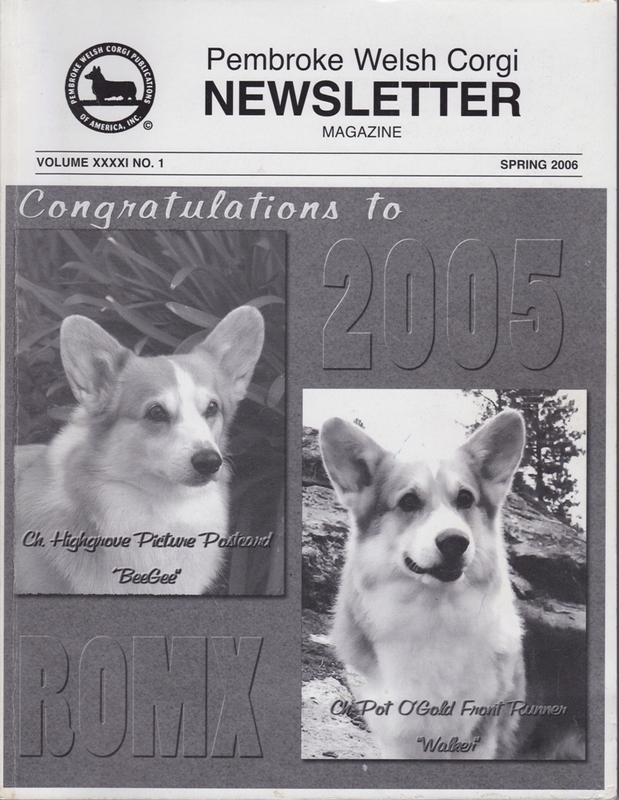 Newsletter for SPRING, 2006. Limited quantity, sold on a first come, first served basis. We may run out at any time and once the supply is gone there will be no more.